When you’re crafting your characters, you always have to keep in mind the way your readers will relate to them. Because perfection isn’t something audiences will find relatable, it’s important to give your characters flaws. 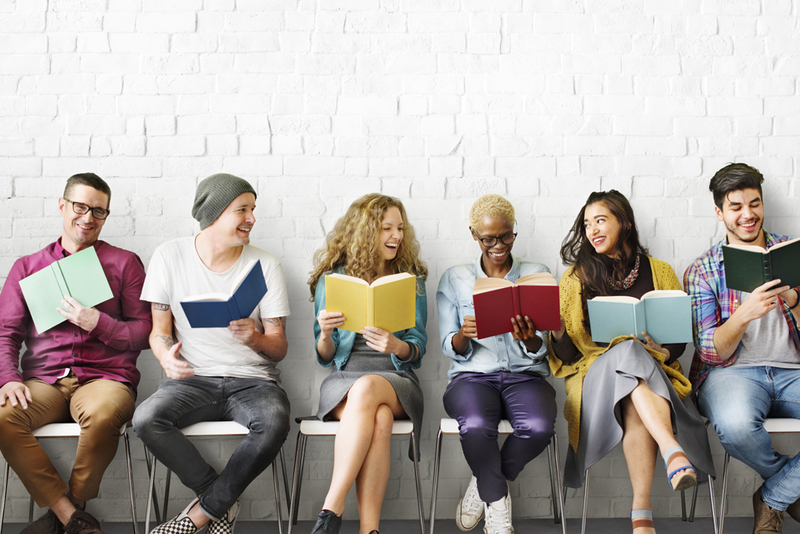 Whether it’s your characters finding approachability in each other or readers feeling some kind of connection to the people on the page, there are tons of characteristics that you can give to your characters in order to make them seem more human and real. Need more ideas for your characters? Here are 100 more character flaws for you to use as you sit down to write.